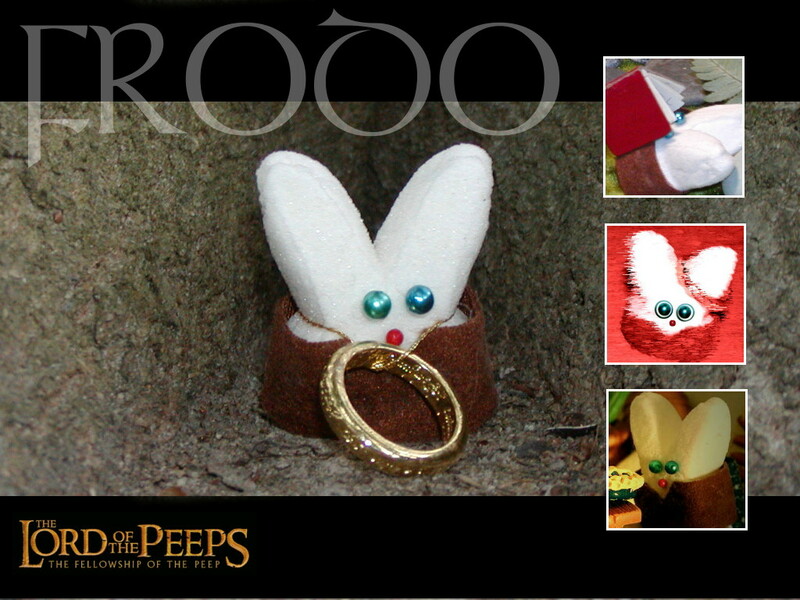 Frodo Peepins. . HD Wallpaper and background images in the marshmallow Peeps club tagged: image marshmallow peeps funny parody movie lotr hobbit lord.